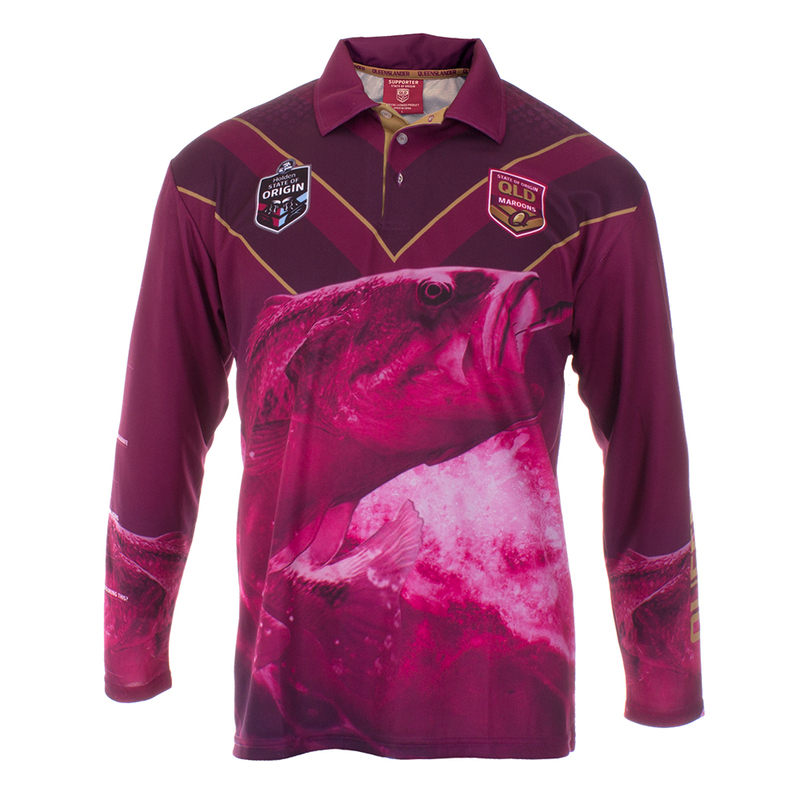 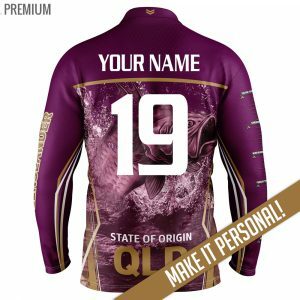 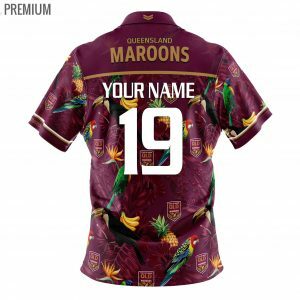 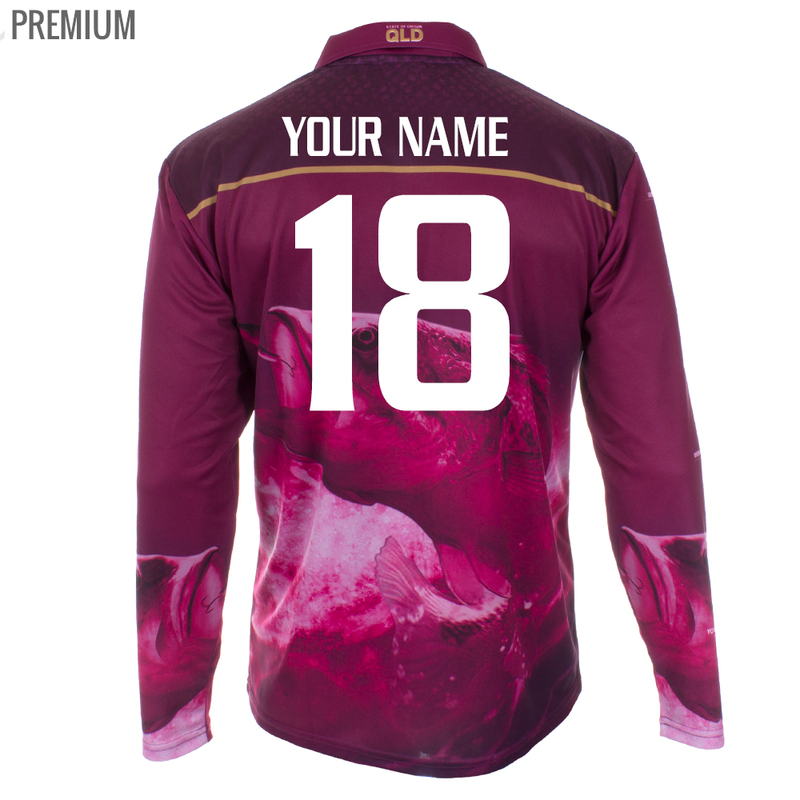 Get your personalised Queensland Maroons jersey with custom personalisation while stocks last! 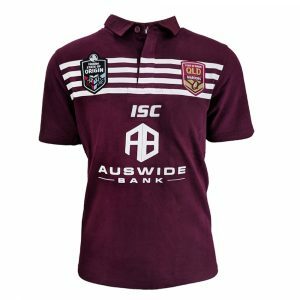 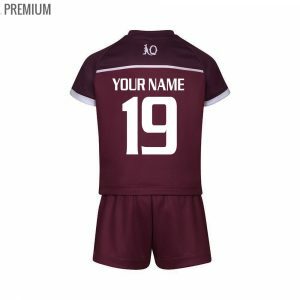 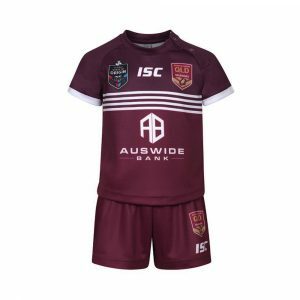 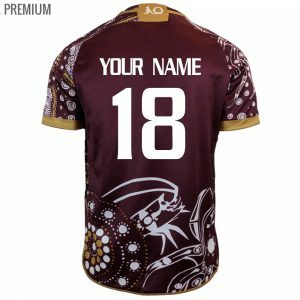 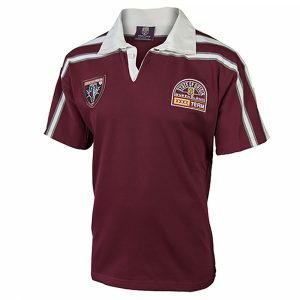 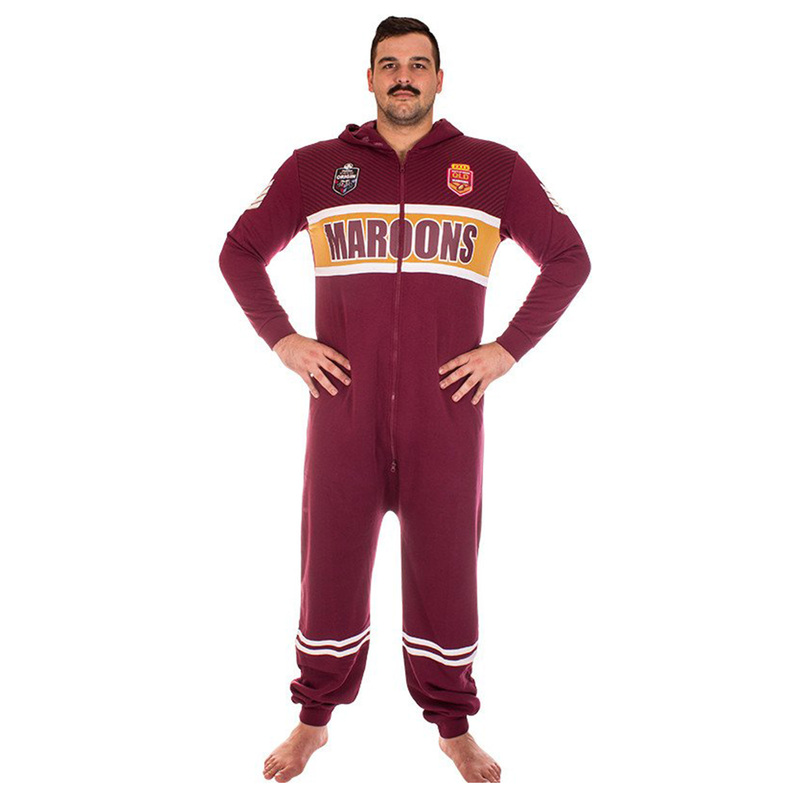 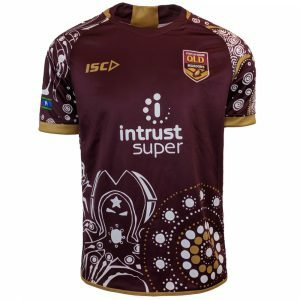 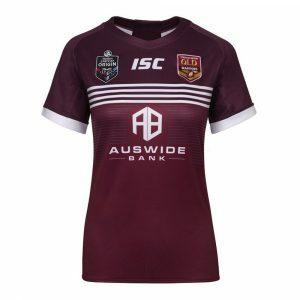 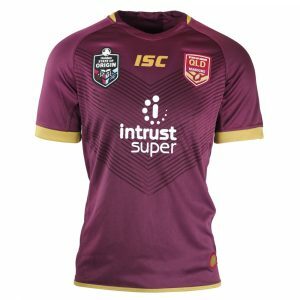 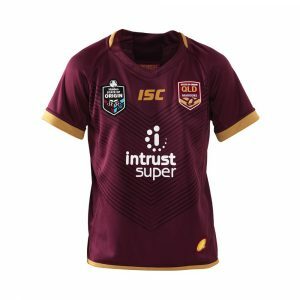 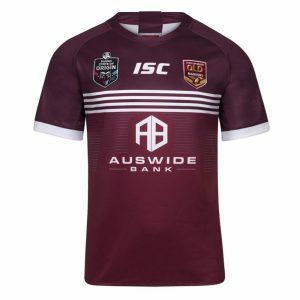 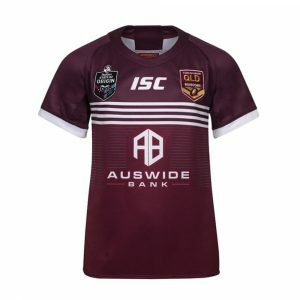 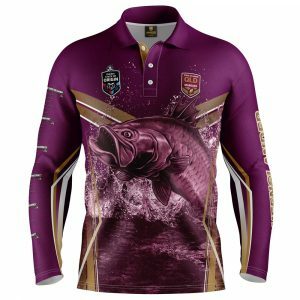 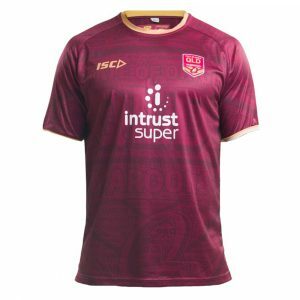 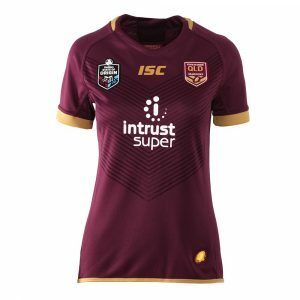 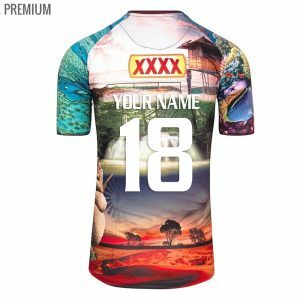 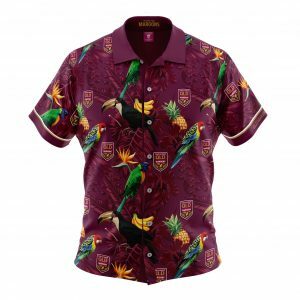 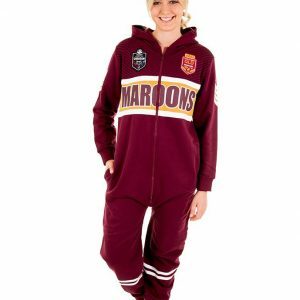 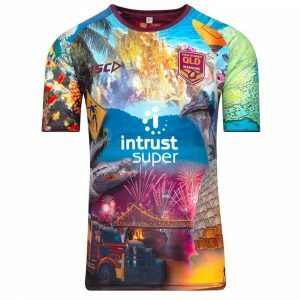 We have custom men and women personalised Queensland Maroons jerseys from size XS to 5XL and now have youth and infant sizes available from 6 to 14. 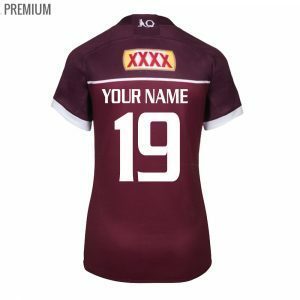 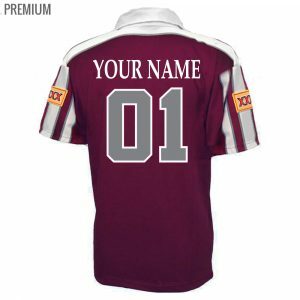 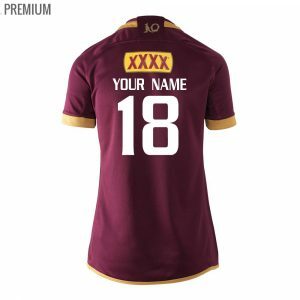 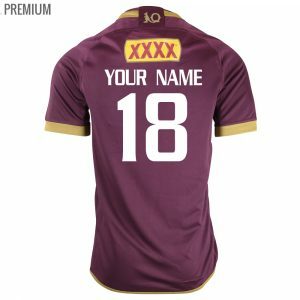 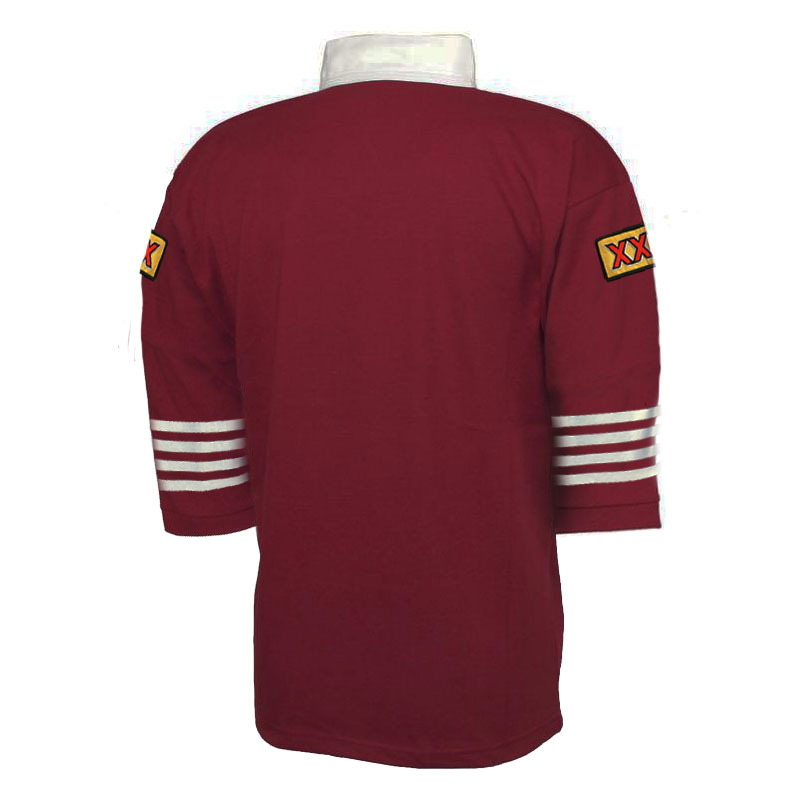 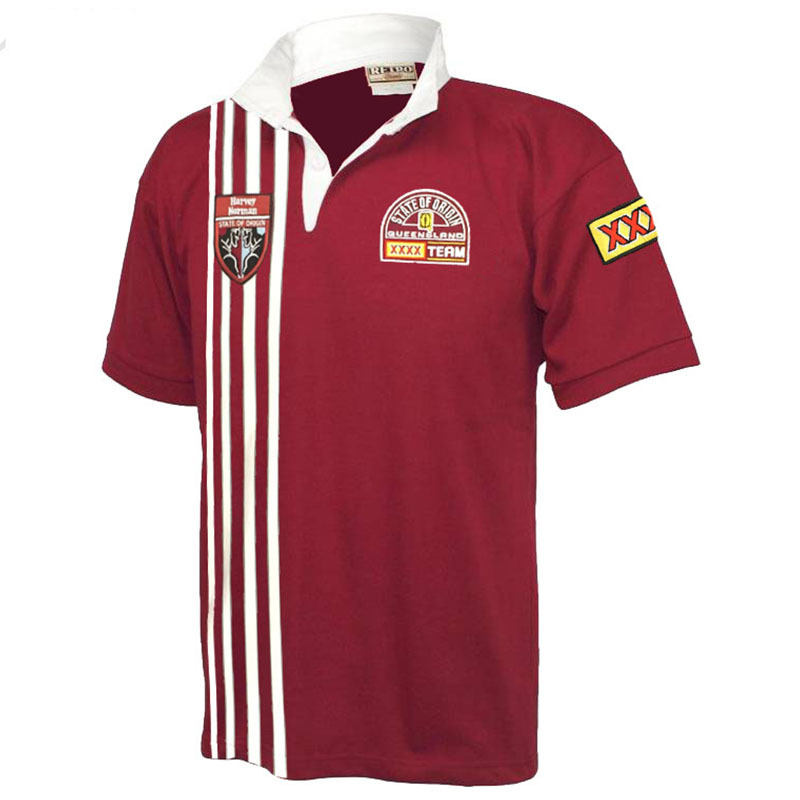 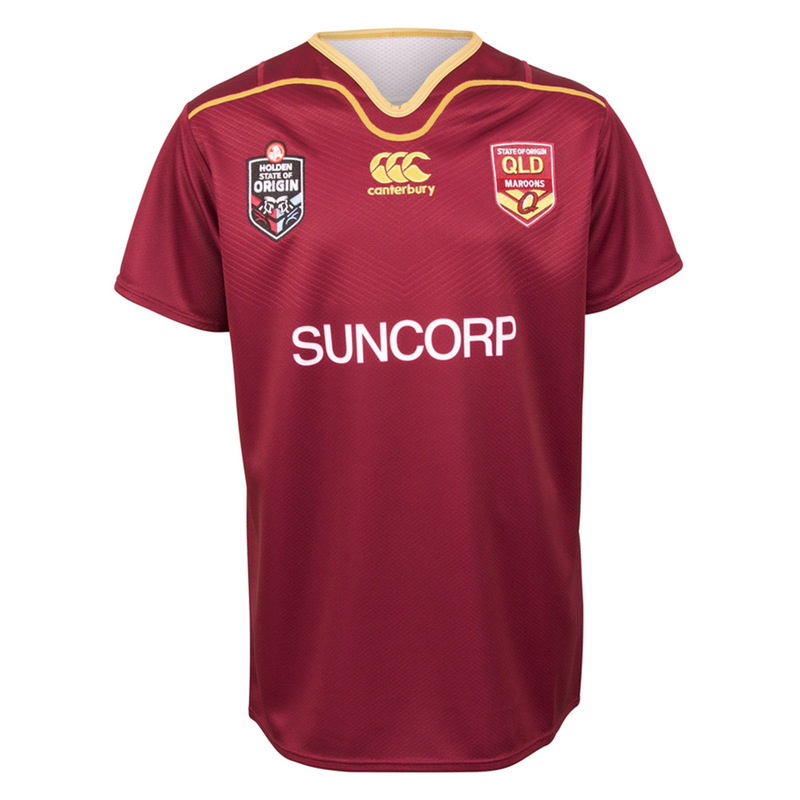 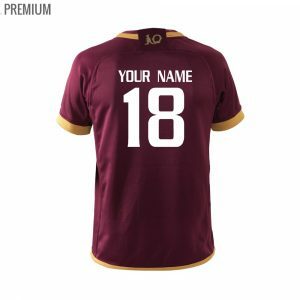 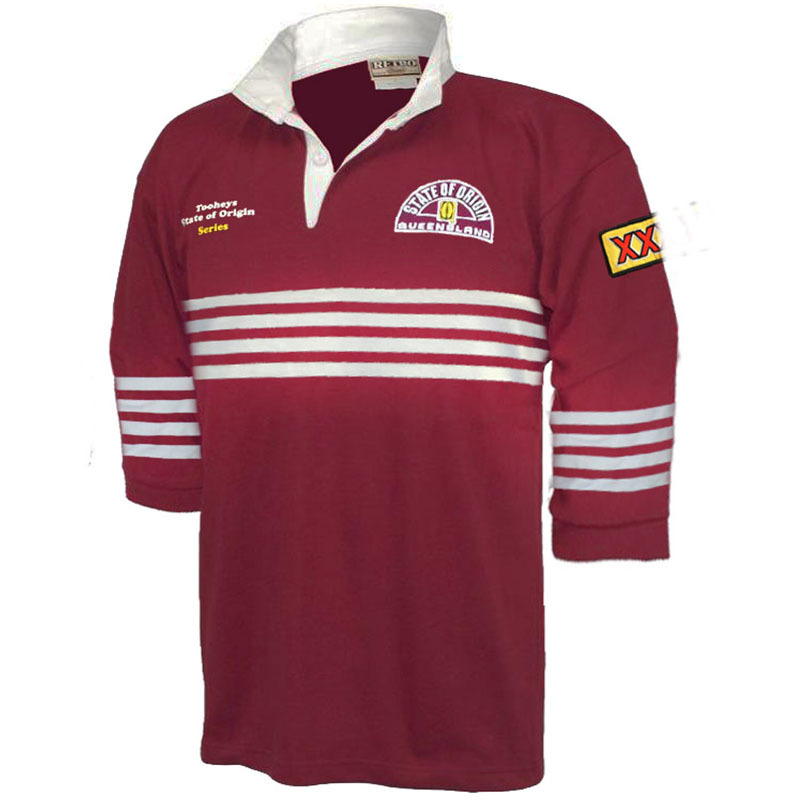 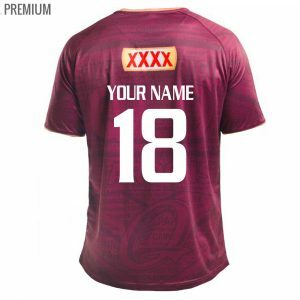 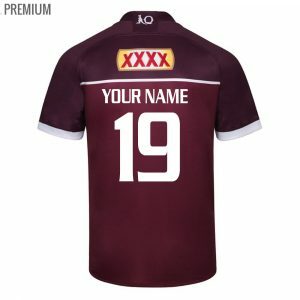 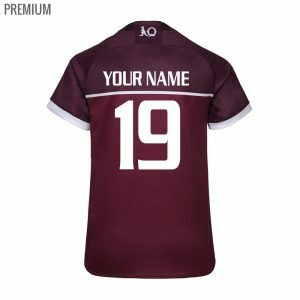 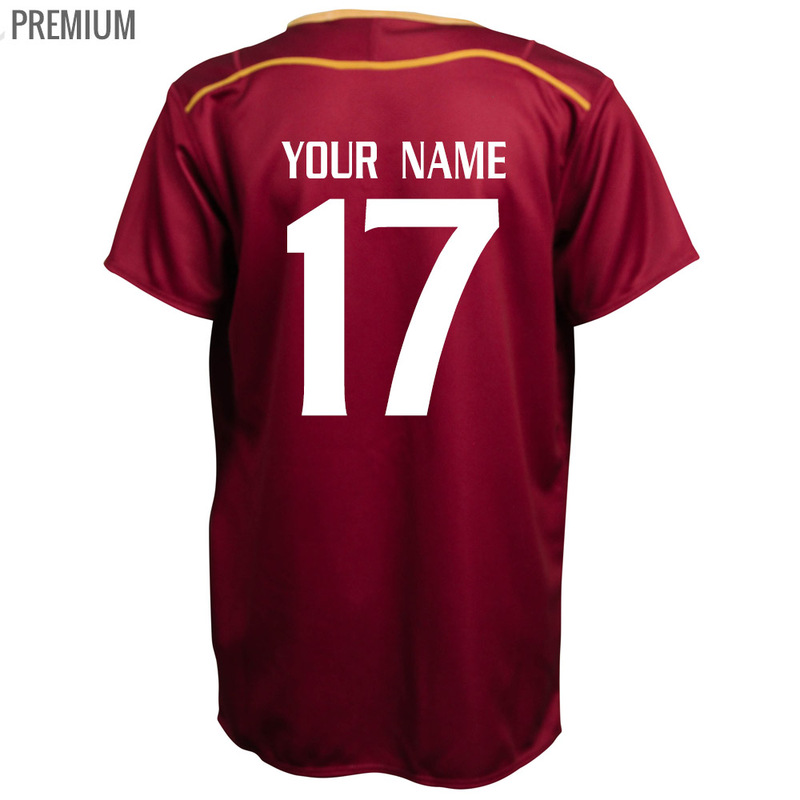 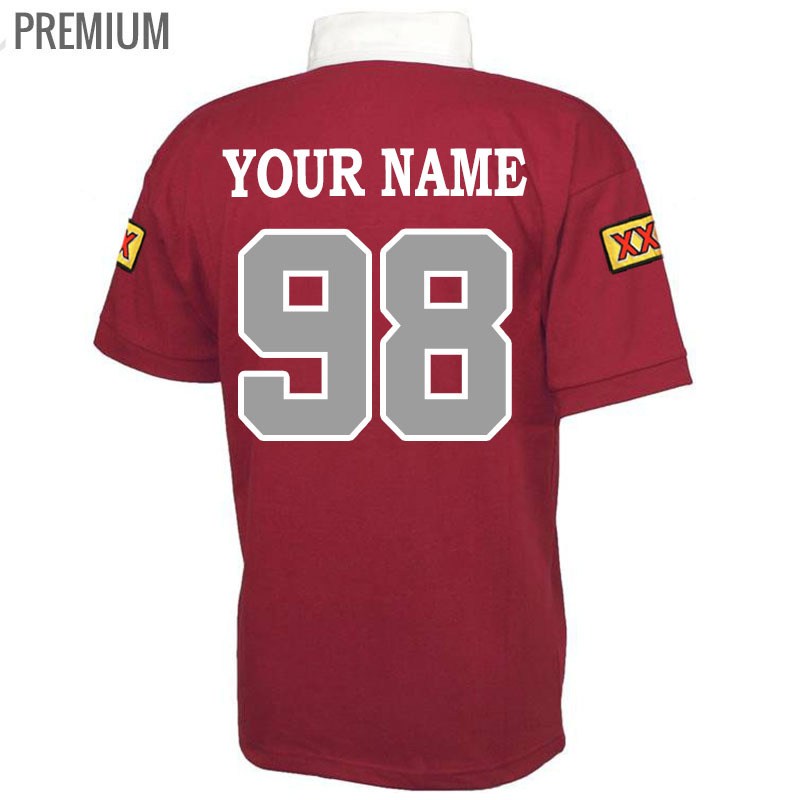 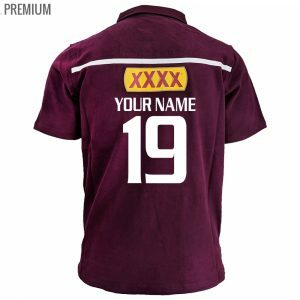 Wear your personalised Queensland Maroons jersey with pride with your own name and number on the back!